Mark J. Morrise received his law degree in 1982. Before beginning private law practice in 1985, he served as a judicial law clerk to the Honorable I. Daniel Stewart on the Utah Supreme Court. 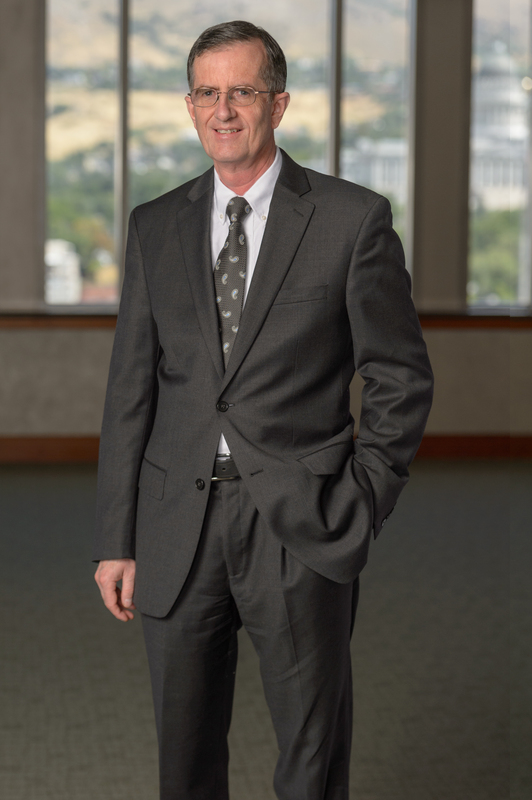 He is a fellow with the American College of Trust and Estate Counsel, is a past chair of the Estate Planning Section of the Utah State Bar, and is a member of the Salt Lake Estate Planning Council. He is also a faculty member at Lorman Educational Servicesand the National Business Institute. Mark is a frequent speaker and presenter at estate planning seminars, including “A Primer on Estate Planning in Utah,” “The Probate Process from Start to Finish,” and “The Eight Greatest Estate Planning Techniques in Utah.” Past speeches and presentations include, “Twenty Common Estate Planning Mistakes and How to Avoid Them,” “Insurance Issues in Probate,” “Creditors’ Claims and Estate Administration,” “Sale to a Grantor Trust and Variations,” and “The Zeoed-Out GRAT.” He also has authored articles on estate planning topics, two of which are published on the Internet at www.utahestateplans.com (Utah Estate Planning Solutions) and www.utahprobate.com (Utah Probate Solutions). In his spare time, Mark performs as a baritone in the Utah Symphony Chorus.